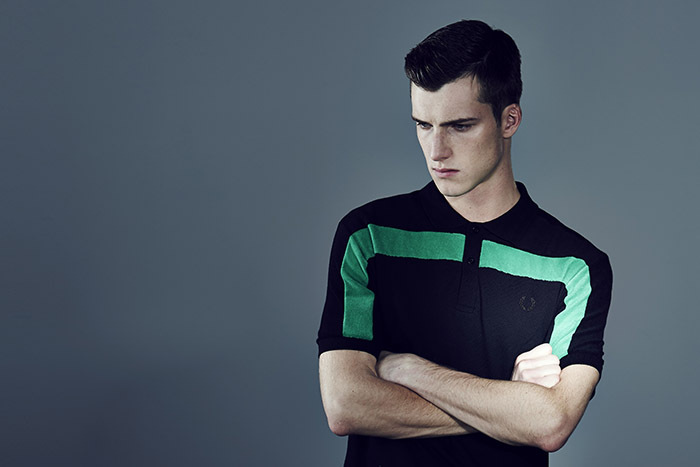 Fred Perry take an inverted approach to the classic tennis whites with these “Tennis Blacks” shirts. 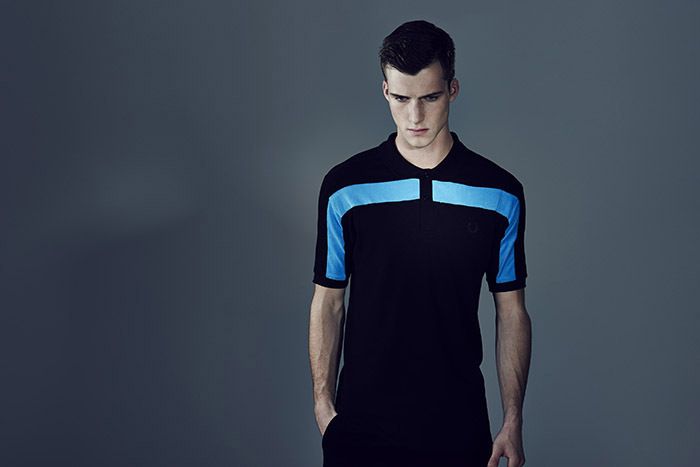 Taking the classic 1970s archive tennis whites and re-interpreting them by inverting the base colour, Fred Perry have created a tennis uniform for the chic and gothic. It couldn’t come at a more appropriate time, what with black finding itself once again the uniform colour for the youth, especially post-camo madness. 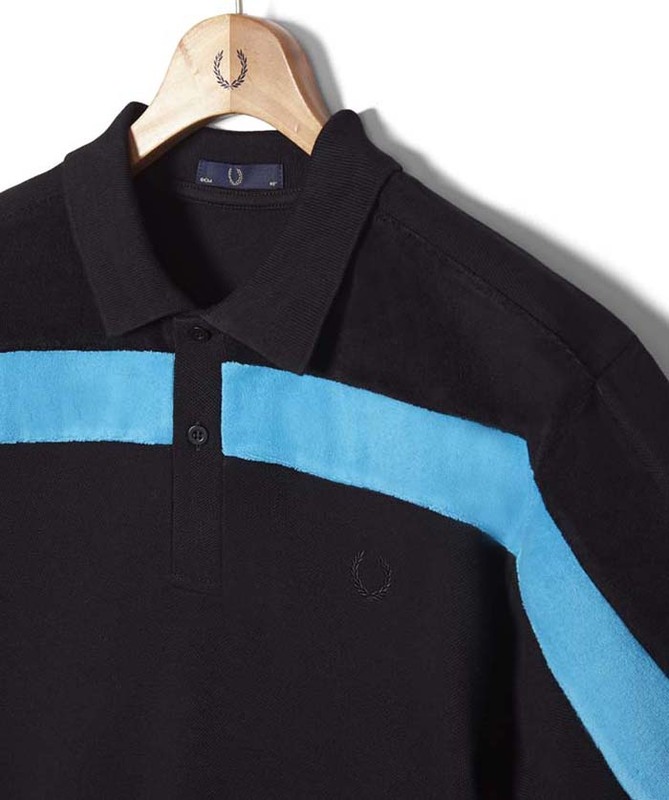 The towel panelling remains untouched, with it’s original materials and colours, while a tonal black embroidered Laurel Wreath gives a chic subtlety to the two button pique shirts. 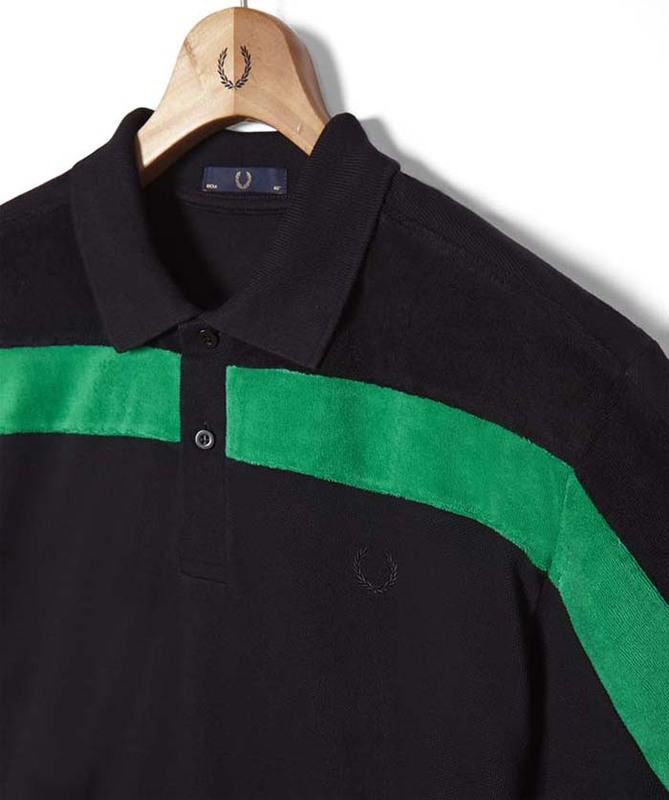 Both variations are available now from Fred Perry for £75 each.